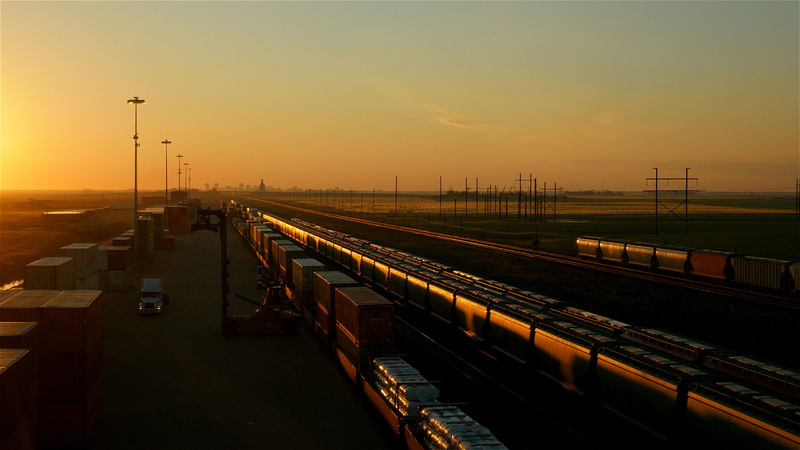 Fueling trade through world-class rail and highways, competitive real estate, and superior service. Learn more about the GTH's transition to the private sector. with immediate access to world-class rail and highway infrastructure. the most competitively-priced land in Western Canada. Explore cities, ports, highways, rail connections, and drive times using our location map. Find industrial land for sale or lease and explore our current businesses with our property search map. Need help? Find out who to contact for support.